* Color: different colors are available. * fashion and elegant, easy for matching your clothes and shoes. 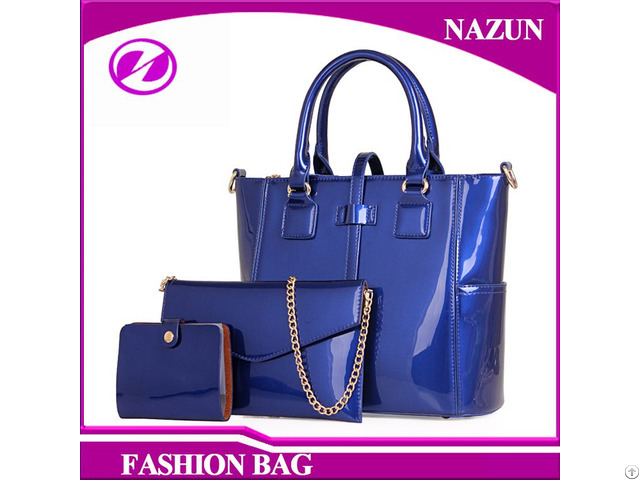 Color: red, rose red, blue, black, creamy white Inside Structure: zip pocket, document pocket, phone pocket, main pocket, etc. 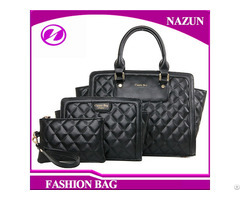 Style: fashion bag set Capacity: to hold cosmetics, clothes, wallets, magazine, etc. 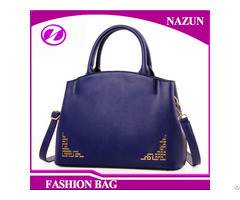 Posted By: Nazun Leather Goods Manufacturing Co., Ltd.
Business Description: supply all kinds of bags, backpacks, laptop bags, wallets with different materials for men and women .